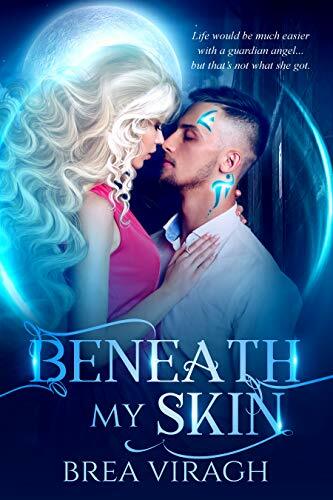 Thanks for stopping by Readeropolis! 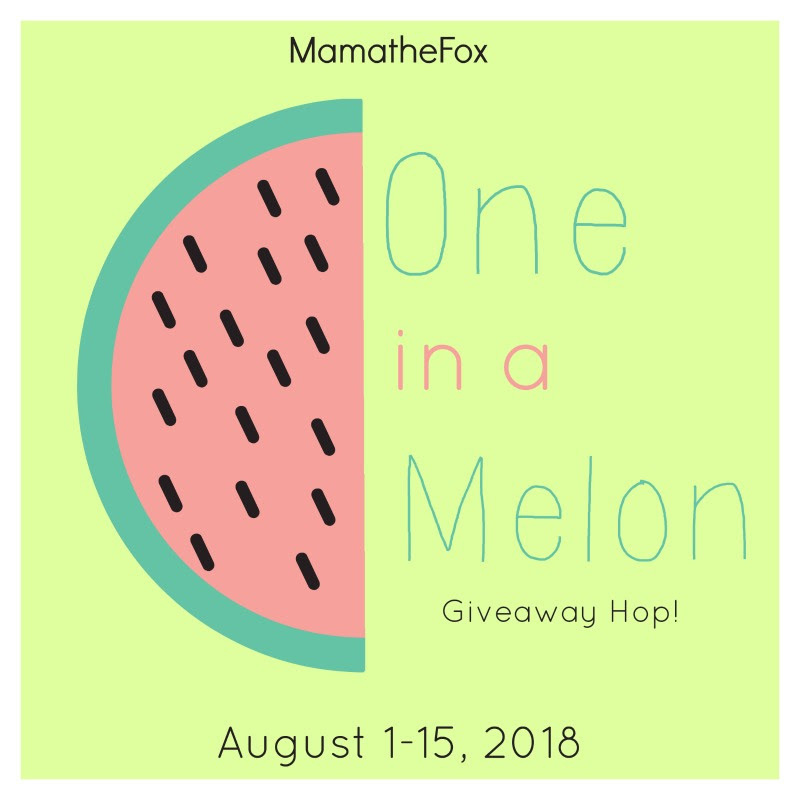 Welcome to the ONE IN A MELON Giveaway Hop (August 1 - 15, 2018) hosted by MamatheFox (http://www.MamatheFox.com). Readeropolis is giving away one WOW prize pack featuring THE WOW FACTOR: Insider Style Secrets for Every Body and Every Budget by Jacqui Stafford to one U.S./CAN. winner. See the Gleam widget for terms and conditions. Be sure to hop by the other stops for more chances to win cool prizes.